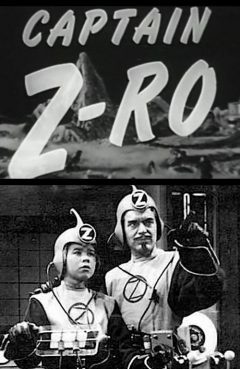 Release Message: As Captain Z-Ro (Roy Steffens) and Jet study about heavenly bodies, their rocket ship is about to be destroyed by a shooting star. Description: As Captain Z-Ro and Jet study about heavenly bodies, their rocket ship is about to be destroyed by a shooting star. The Captain has a new spacecraft he wishes to test. While on the mission, things begin to go wrong very quickly, and the situation turns to a life and death struggle.